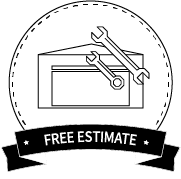 We can replace or repair your garage door. 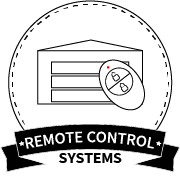 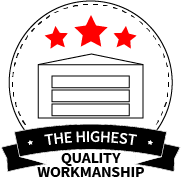 Your garage door is not only a security essential, it is the first thing people see when they look at your garage or indeed your home. 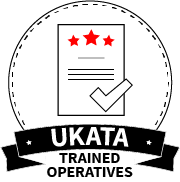 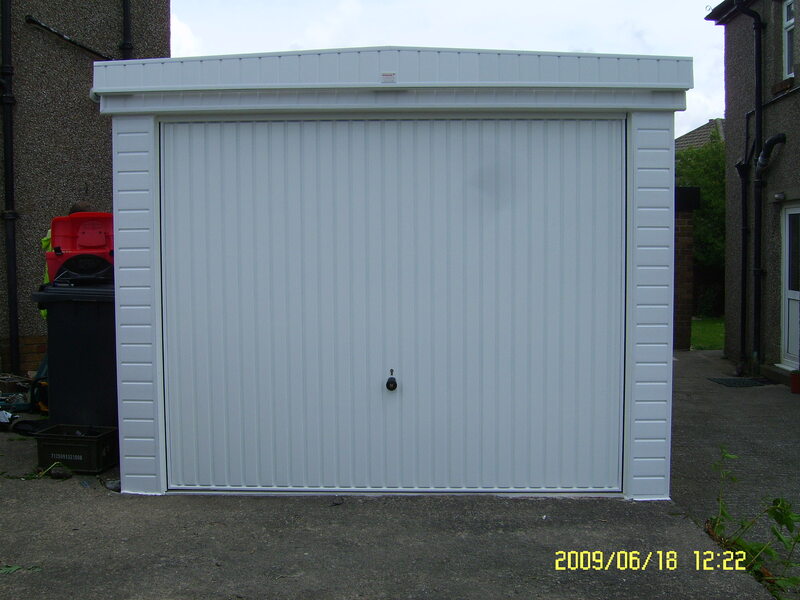 Don't put up with a rusty, creaky or faulty garage door. 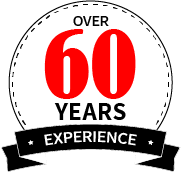 We have over 60 years’ experience with garage doors in the West Yorkshire area. 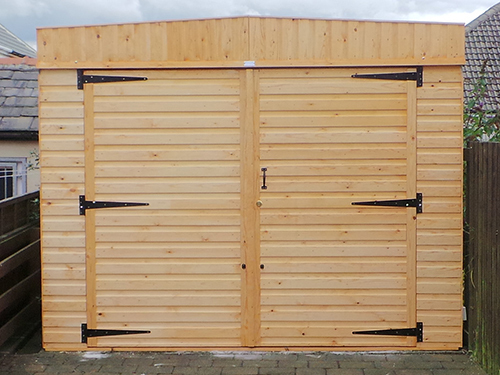 High security steel frame multi point locking doors. 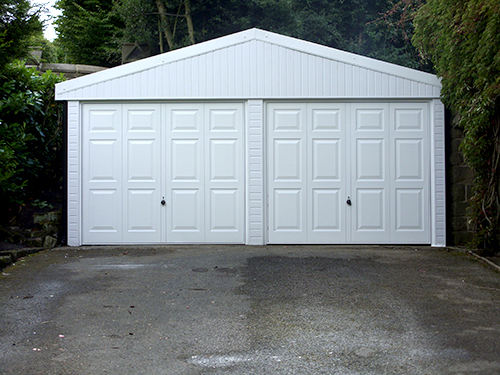 Powder coated paint, white as standard. 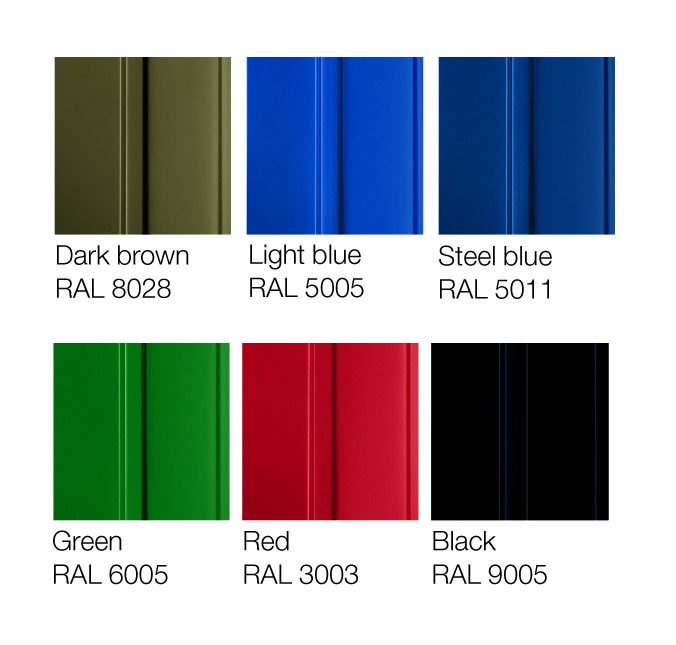 Coloured steel doors available in RAL colour chart. 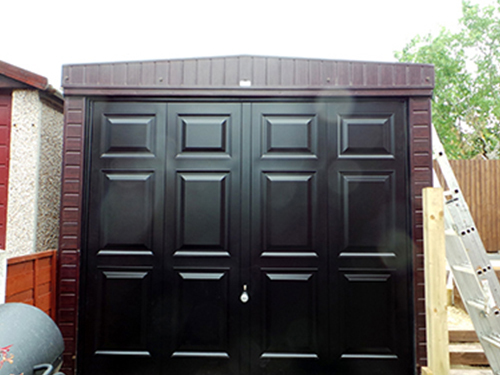 We have a large range of garage doors available. 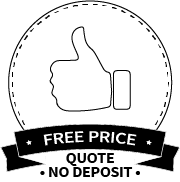 There are too many to show on this site so please give us a call and we will be happy to show you the whole range.